*13cm of fresh snow has fallen in the last 24hrs in Hirafu Village. At 7:00 today the temperature was -8°C. More of the same people – cold temps and continued snowfall. 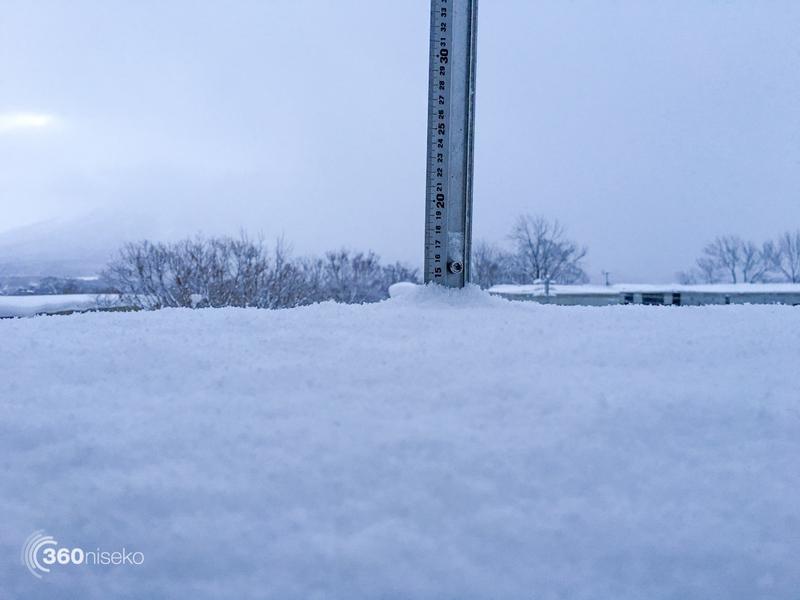 We have now had 8 days in a row of pretty much continuous snowfall delivering 95cm of accumulative snowfall on the 360niseko snow station in lower Hirafu village. How much has fallen higher up on the mountain? 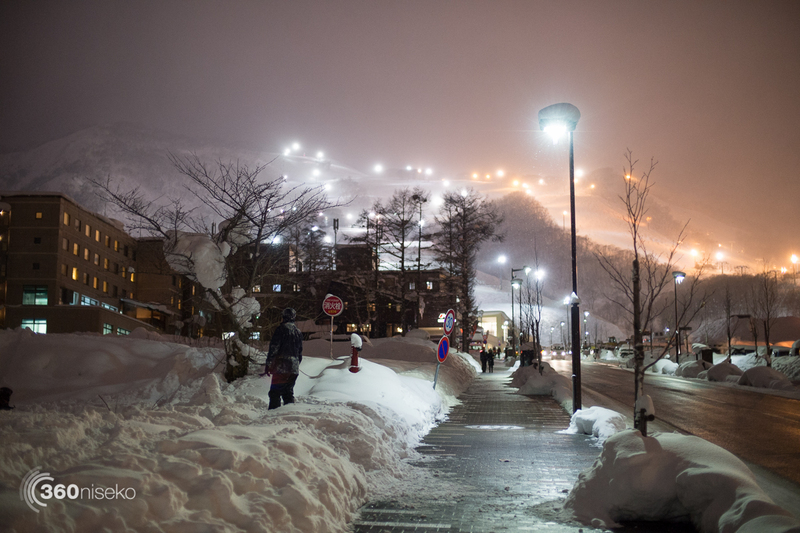 That is anyone’s best guess but what we know for sure….conditions are ALL TIME here in Niseko. Stay safe out there and please read the avalanche report if you intend going through any of the gates.